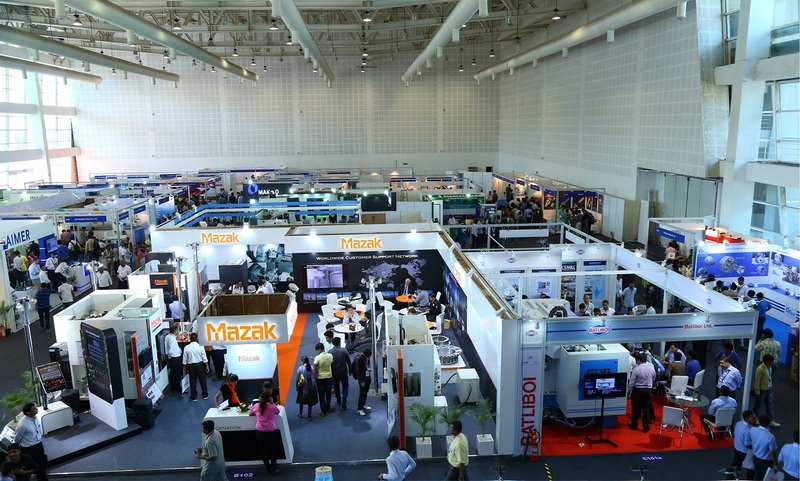 Indian Machine Tool Manufacturers’ Association (IMTMA),recently organised the first Ahmedabad Machine Tool Expo at Mahatma Mandir, Gandhinagar from September 24 to 27 concluded on a positive note. 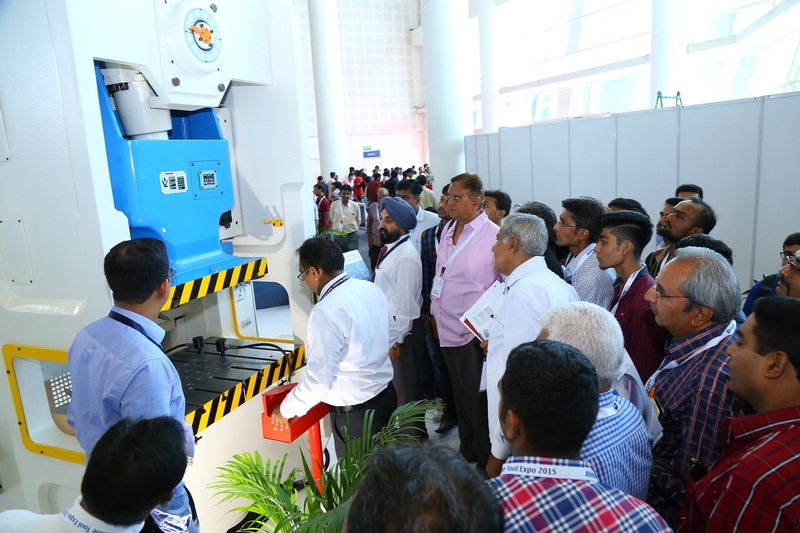 The machine tool expo witnessed a footfall of about 9000 visitors which should be tagged as an overwhelming response from industry’s end . 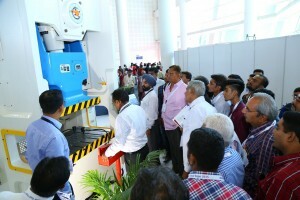 The expo displayed state-of-the-art technologies primarily focusing on manufacturing solutions from the industries located in the western region. Fervent business activities transpired at the expo post-inauguration. Trade leads were generated amidst lot of learning and information sharing in the business environment. 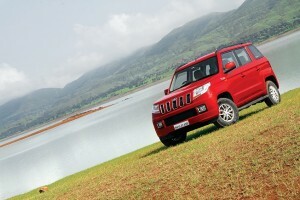 The event is culminated with an euphoria to be cherished by the industry. Exhibitors were enthralled by the responses solicited from their customers. 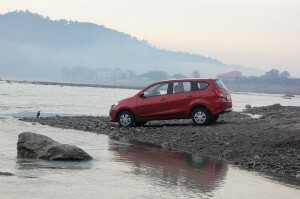 Many of them felt that participating in such a show was vital not just for sales but also for services. 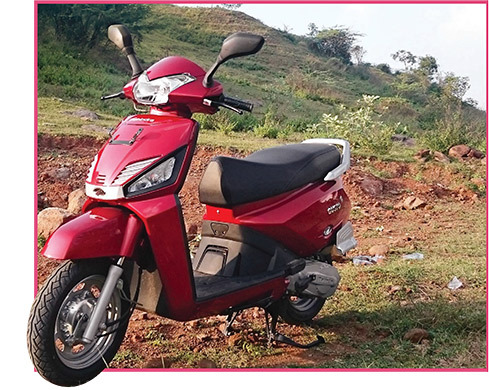 The show enabled them to meet the different regional customers and thereby better understand the requirements of the regional markets. 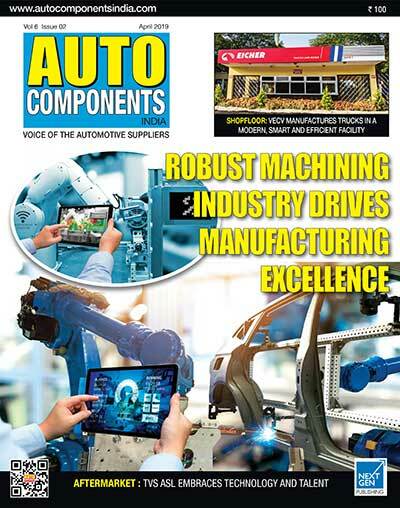 The understanding generated at the show will serve as the basis for solid industrial development in India and simultaneously strengthen the companies’ business while expanding their network to a larger scale. Visitors also spoke in glowing terms about the first edition of the expo. They were quite happy to see and interact with the machine tool manufacturers. Many of them felt that the exhibitors had impressive and innovative displays and they were able to come across good innovations at various stalls. The expo was ideal to locate new technologies and quality suppliers. Exhibitors expressed that visitors were ready for investing on high-end technology which is a positive indicator.